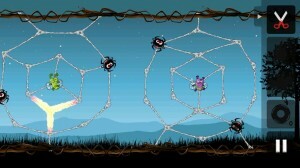 Greedy Spiders is a fun and addicting game where you get to save bugs from some nasty spiders. 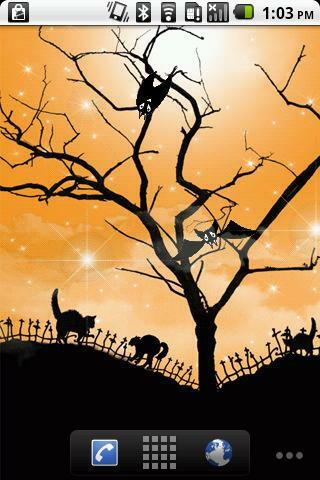 The Spiders have come to town and they are planning on dining on their friendly neighbors. 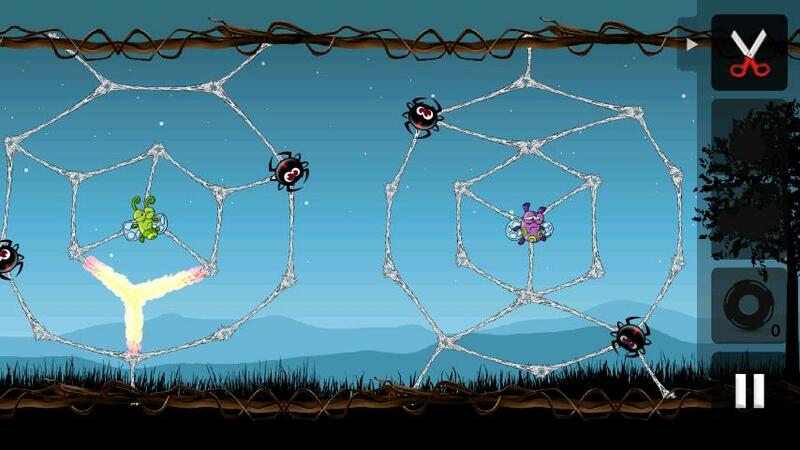 Use your intelligence in this exciting puzzle game and prevent the Spiders from pulling off their plan. 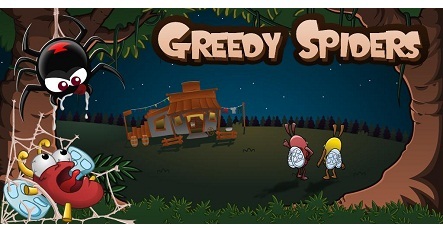 This game makes you think a little more than Angry Birds and is just as enjoyable. Check out the gameplay video below. Looking for a way to add some more security to your Gmail account? Look no further than the Google Authenticator app! 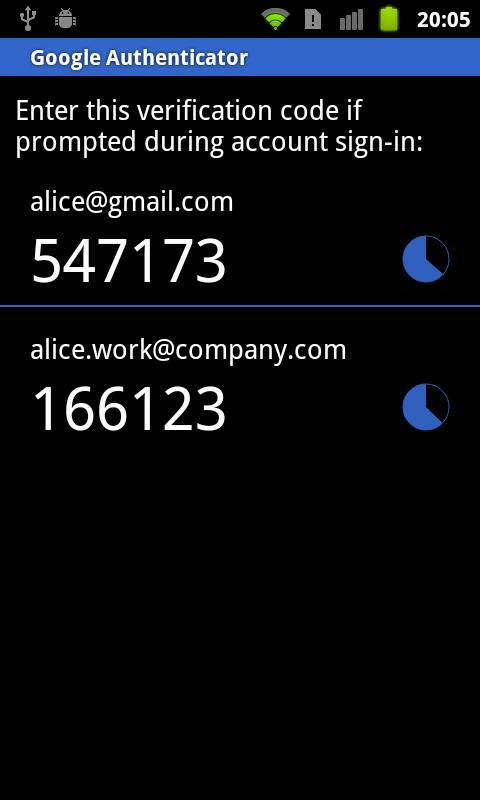 This app will enable 2-step verification on your email account to protect your account from hijacking. With 2-step verification, you can choose to add an additional layer of security for your Google Account by signing in with both a code generated by this application in addition to your password. To use this app, you need to first enable 2-step verification on your Google Account by visiting your Account Settings page. Check out the video tutorial below for more info on this GREAT app and how to use it on your account! *Get help in an emergency with our Panic alarm. 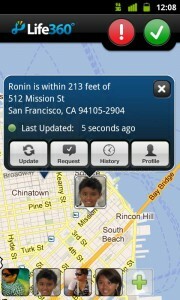 We’ll send a phone call, email and text message with your GPS coordinates to everyone on your contact list. 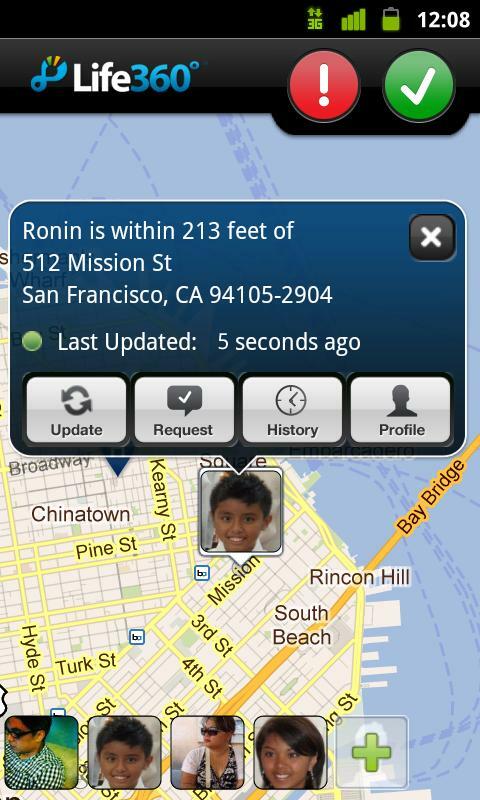 *Communicate in emergencies with our Emergency Messenger technology. Our panic button can bypass downed phone lines giving you a lifeline to family members even if most infrastructure is down. 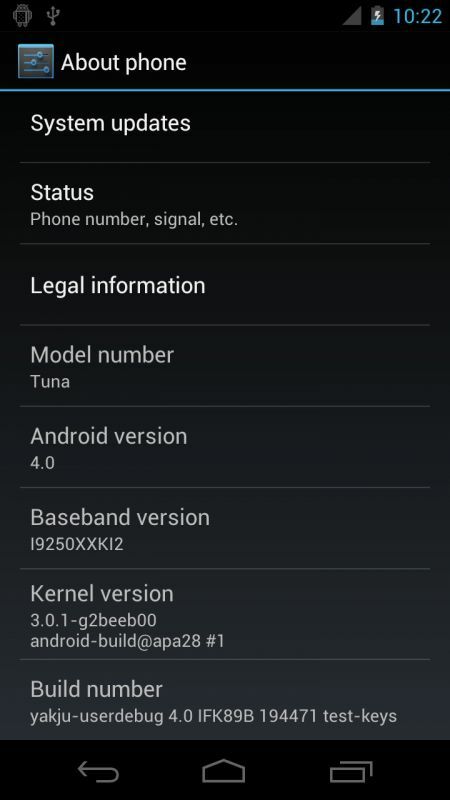 Previous post New Screenshots of Android 4.0 AKA Ice Cream Sandwich Next post BlueStacks released – Allows you to run Android apps on your Windows PC!